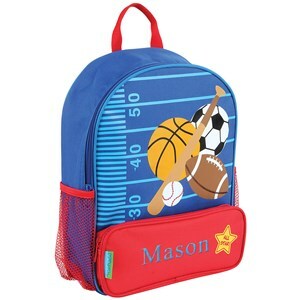 Sending a toddler back to school is hard enough without having to worry about whether they have the right stuff. 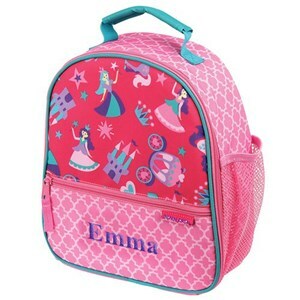 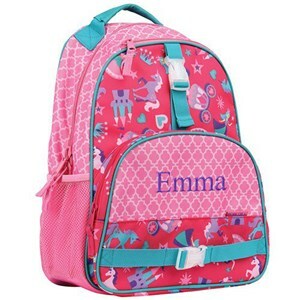 Get the little one in your life a personalized toddler backpack, lunch bag, water bottle, nap mat, pencil case or other back to school necessity from GiftsForYouNow, and rest assured he or she will be delighted. 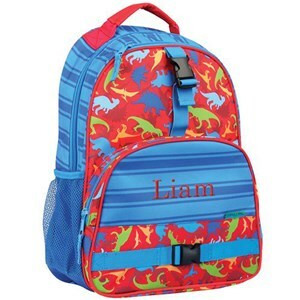 We even feature design themes that go across several pieces, so you can get your child a coordinated set of gear, easy! 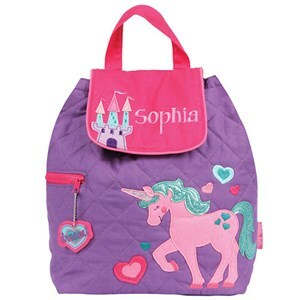 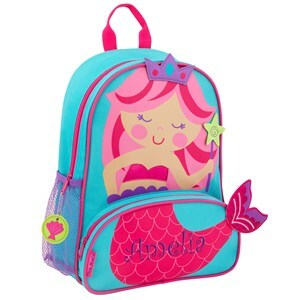 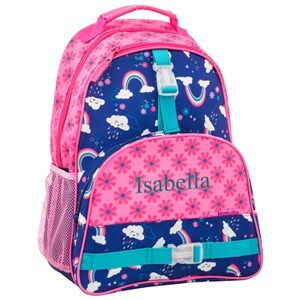 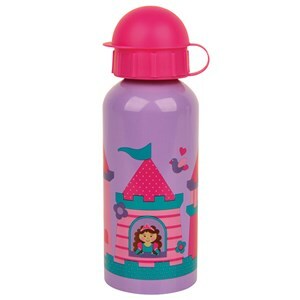 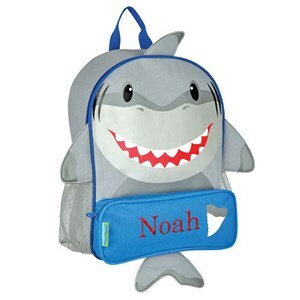 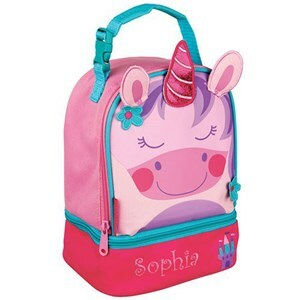 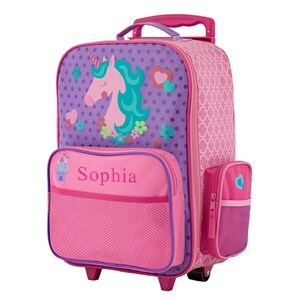 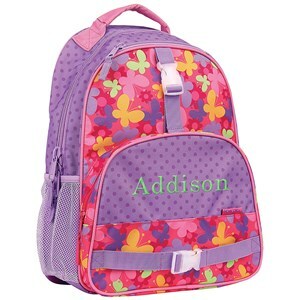 Check out more preschool backpacks, personalized lunch bags, supplies and more! 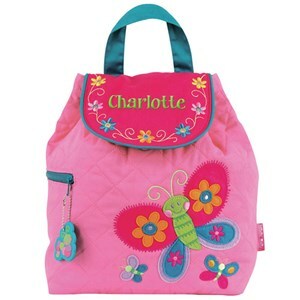 Children’s minds are like sponges, and the little one you have in mind is soaking up everything around, including style. 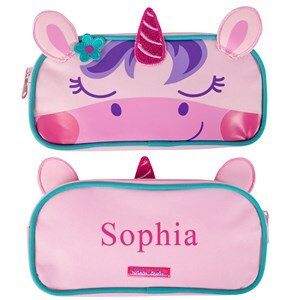 Teach the kids in your life to be proud of what they like by picking out a bag or pencil case that features their favorite thing, whether that’s butterflies, princesses and unicorns or dinosaurs, sharks or sports. 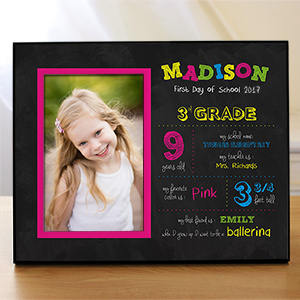 Our products feature bright, vibrant colors and fun pictures that your kids will think are pretty awesome. 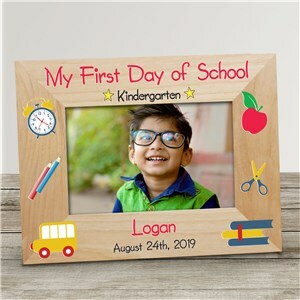 GiftsForYouNow wants to help you make sure that fun is a top priority, because learning to have fun is almost as important as learning important subjects in school. 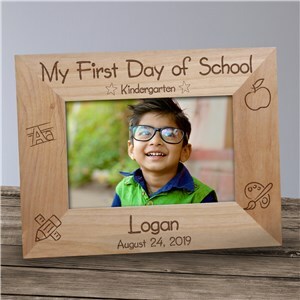 Keep the kids in your life learning and smiling with a personalized item they’ll love using, and commemorate their happiness with a personalized picture frame that makes a perfect gift for grandparents, aunts, uncles, and maybe even for yourself. 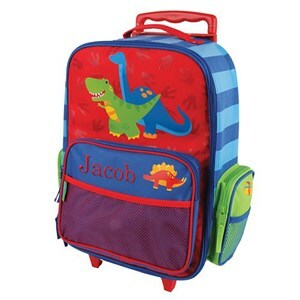 Let’s face it, a toddler’s number one focus is not making sure they don’t lose their bag. 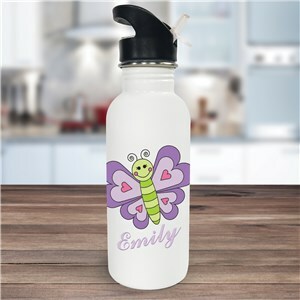 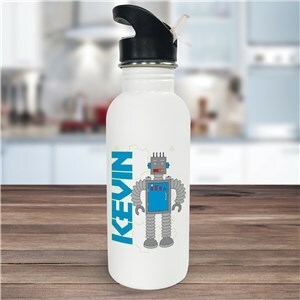 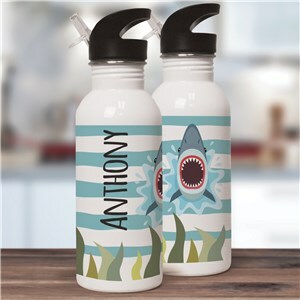 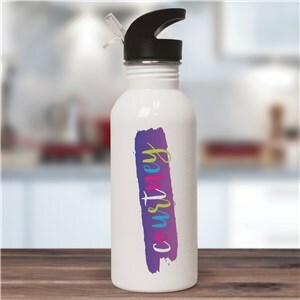 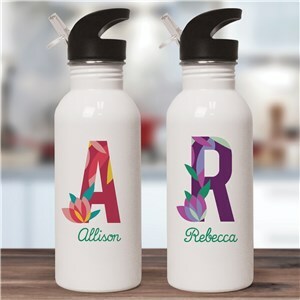 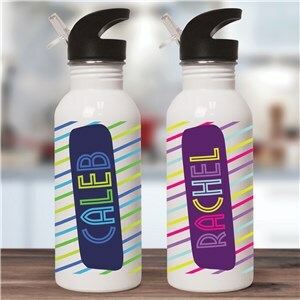 Help them keep track of what’s theirs by choosing personalized items they can use all throughout the day. 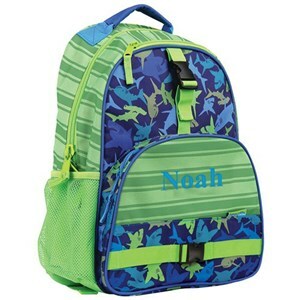 That’s why we offer basics like backpacks and bags along with items that aren’t so easy to keep track of like lunch boxes, water bottles, and pencil cases. Whether you’re looking for something for your own children, children in your family, or the children of friends, GiftsForYouNow has something the toddler you’re thinking of will appreciate. 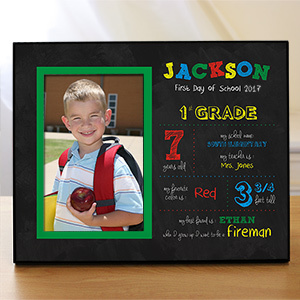 Your little boy or girl will be more ready than ever for their first day of kindergarten or preschool with a brand new back to school gift. 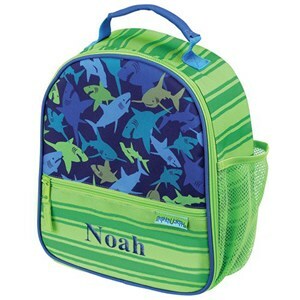 From animal-themed lunch bags to embroidered nap mats, we've got just the right school supplies for your little ones to bring to class. 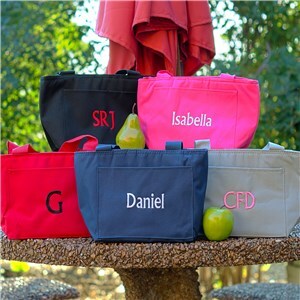 Each gift item comes with personalization at no extra charge.